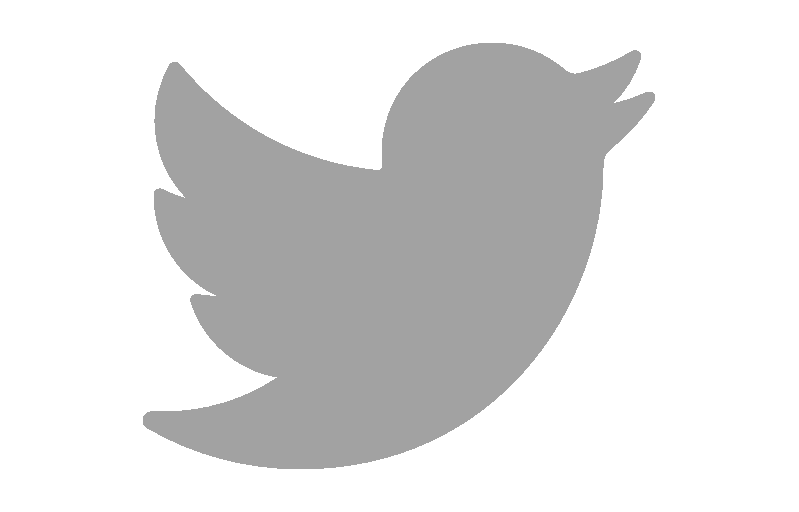 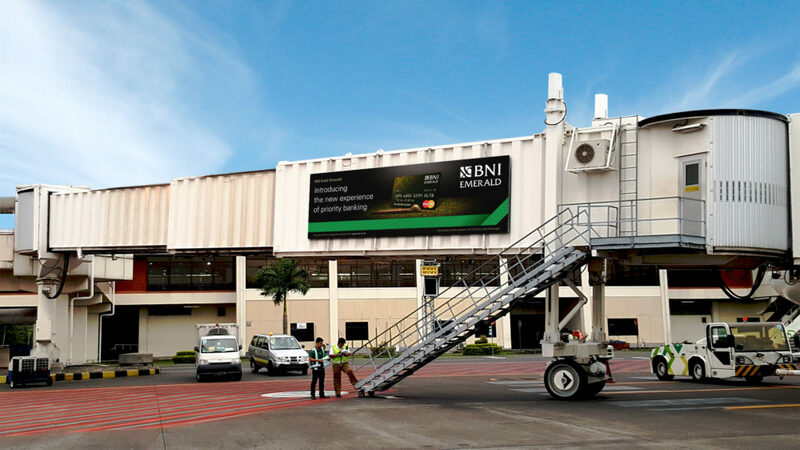 Established in 1946, BNI is the first bank that was founded and owned by the Indonesian government. 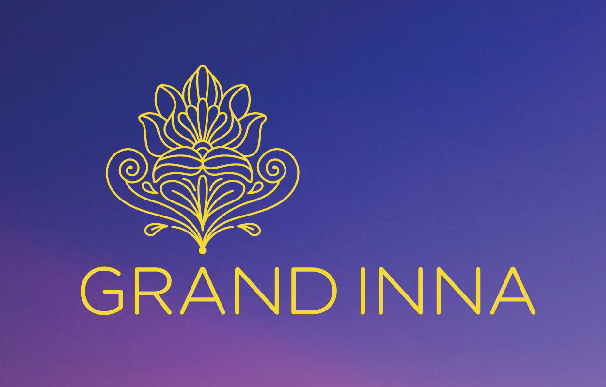 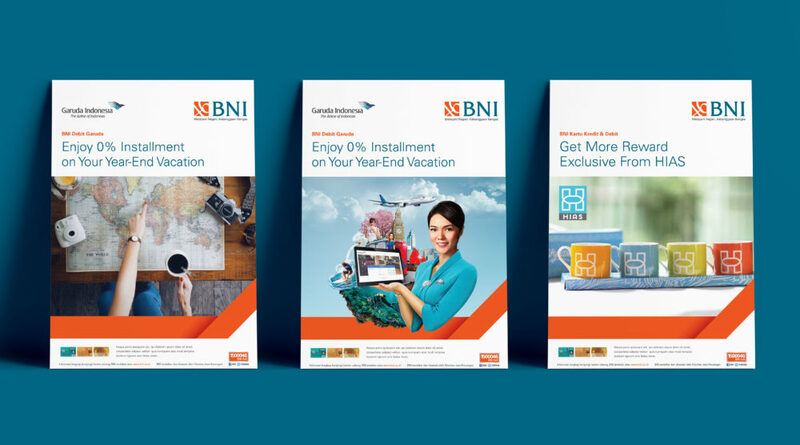 In their objective to strengthen their brand image, BNI needed to refresh their visual system and stay relevant with the new market without changing their logo. 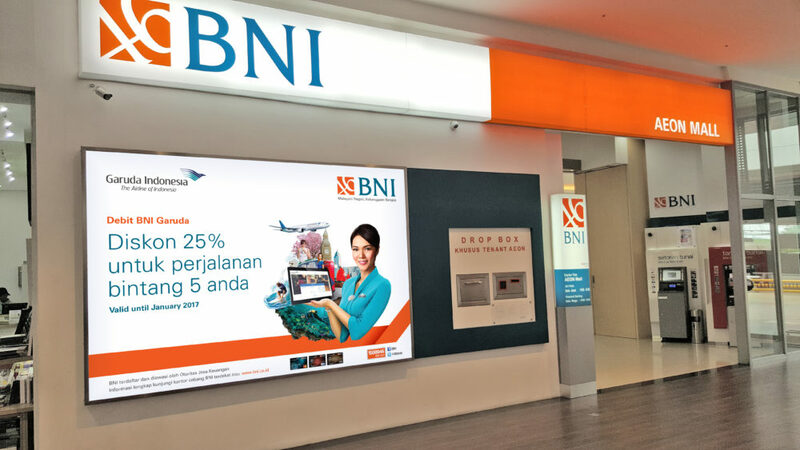 In building the positive image as a dynamic bank, BNI needs to review and ensure that the brand image of BNI – especially their brand visuals or advertising communication – can clearly be captured by the community in accordance with BNI’s business purposes. 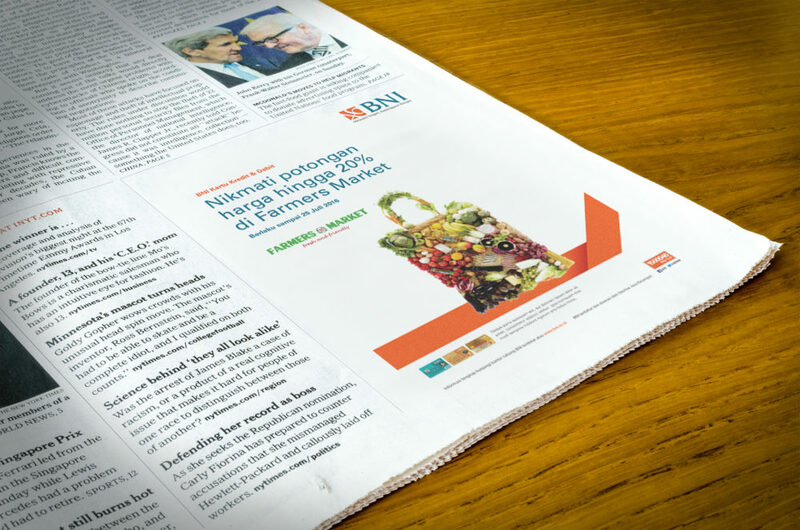 DM ID assisted BNI in performing the study and assessment of their brand image and brand visual of BNI’s current brand. 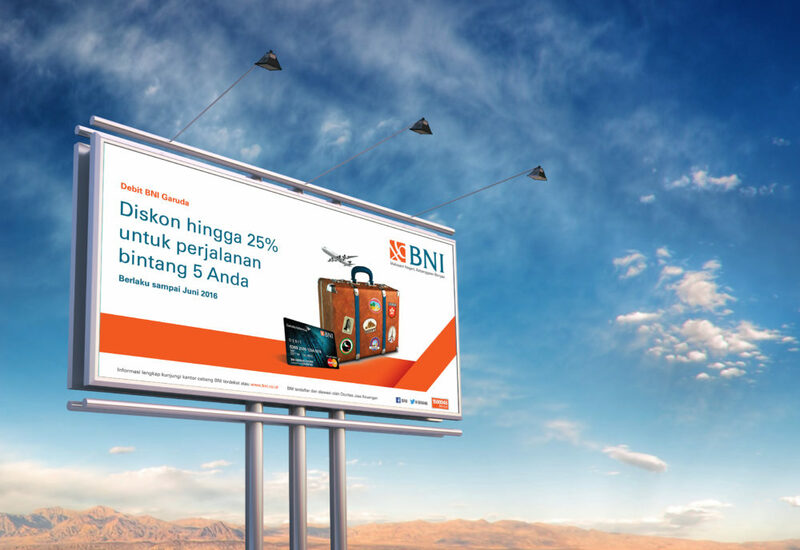 By doing a comprehensive brand visual development program, we helped BNI with a recommendation of typography, color palette, photography direction, and others which focused on corporate brand, business unit and priority banking services. 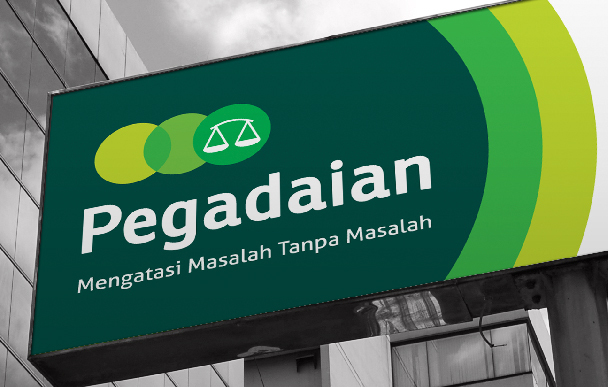 DM ID also helped to create a brand visual guideline as a manual to maintain brand consistency in every implementation progress.